Have questions about the DWIH São Paulo? Here you can learn more about what exactly the DWIH is, our mission, how to get in touch with us, and the people who make up our dedicated team. The DWIH São Paulo supports the exchange of ideas in areas of knowledge that will be critical in the future through events, networking and showcasing the work of German and international scholars. We focus on topics particular to the Brazilian research and innovation landscape, as well as the single, unifying topic chosen by the program committee for all five DWIH's each year. The DWIH São Paulo has a vast network of supporters and partners, including research-based companies, start-ups, science organizations, universities and other institutions, to promote Germany as an innovation and research hub and to encourage the transatlantic exchange of ideas, resources, and talent. 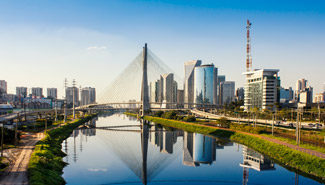 The DWIH São Paulo provides a showcase for the research, science and innovation landscapes in Germany and in Brazil and informs you about research funding, career paths and opportunities for cooperation in Germany. We keep a busy schedule here at the DWIH São Paulo. 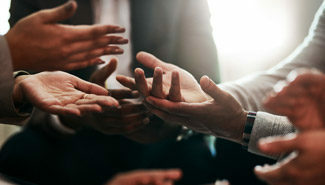 We provide a forum for international experts to network, exchange ideas, present their research and collaborate with one another through the events we plan with our supporters. In 2018, two events punctuated and promoted bioeconomics for Brazil and Germany: “German-Brazilian Bioeconomy Workshop” and “14th Workshop on bioeconomics – New Bioeconomy Business Opportunities: how to begin a profitable business”. 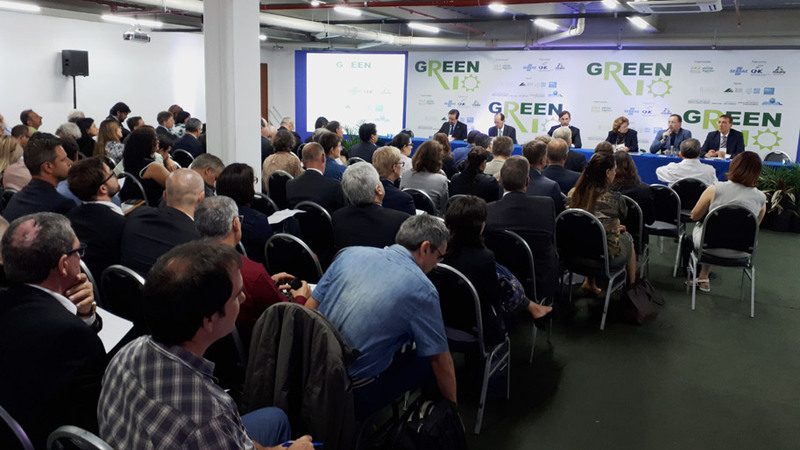 In May, the second edition of the “German-Brazilian Bioeconomy Workshop” was held during Green Rio/Green Latin America 2018, in the city of Rio de Janeiro. The objective of the Workshop was to promote closer relations between Brazil and Germany in the fields of bioenergy, biomass, and sustainable agriculture with the presence of a German delegation. The DWIH São Paulo provided a stand, during the event, to inform the public regarding its activities. 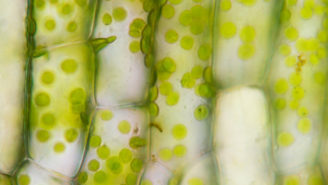 In November 2018, the “14th Workshop on bioeconomics – New Bioeconomy Business Opportunities: how to begin a profitable business” was held in Campinas. The event was organized by the Fraunhofer IVV e Agropolo Campinas-Brazil, and besides these two institutions, also taking part in the organization of the event were the Agronomy Institute (IAC), the Food Technology Institute (ITAL), and the National Research Center for Energy Sources and Materials (CNPEM). With the support of the Fapesp and DWIH São Paulo, the workshop presented different models for entrepreneurship, for innovation management, and success stories, for the purpose of fostering the formation of social networks to encourage technology-based entrepreneurship, with a focus on young entrepreneurs, students, and stakeholders. Learn more about the workshop here!